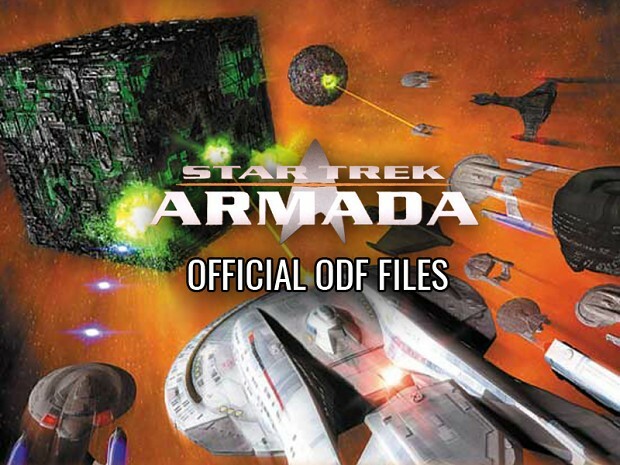 These are the ODF files from Star Trek: Armada, which dictate the stats and abilities of ships, stations, weapons, map objects, techtrees and more. They are crucial for modding. 2) Please read the license information below which our nice Legal folks require us to include. agree to do so solely without charge. used as a stand-alone product. of the Program Utilities and all of its component parts. other remedies as Activision may otherwise have under applicable laws. of the state and federal courts in Los Angeles, California.